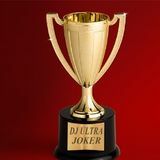 W3LCoM3 2 DJ ULTRA JoK3R. 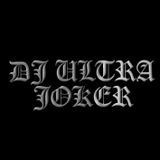 show from W3LCoM3 2 DJ ULTRA JoK3R. by W3LCoM3 2 DJ ULTRA JoK3R.